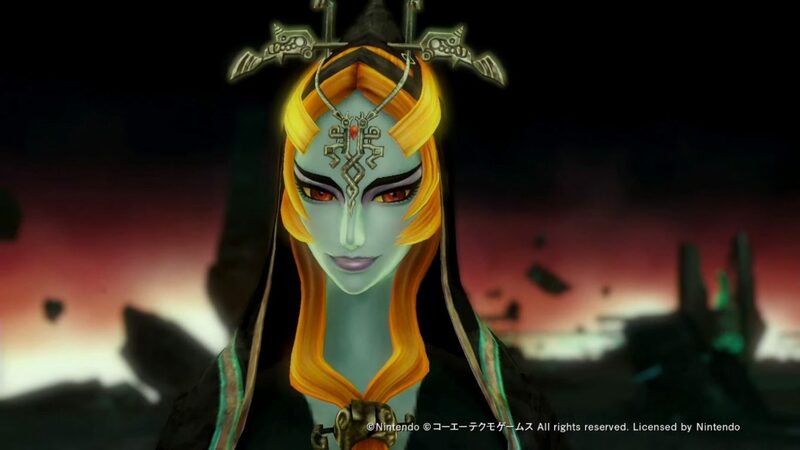 A new trailer of Hyrule Warriors: Definitive Edition showcases five more characters, Agitha, Midna, Zant, Twili Midna, and Toon Zelda. 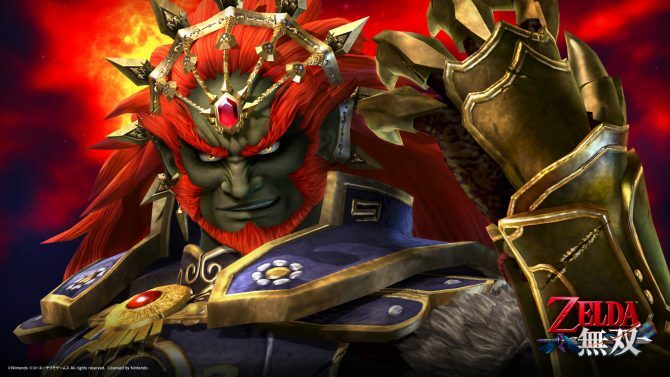 Today Koei Tecmo released a brand new trailer for its upcoming Hyrule Warriors remaster for the Switch, Hyrule Warriors: Definitive Edition. 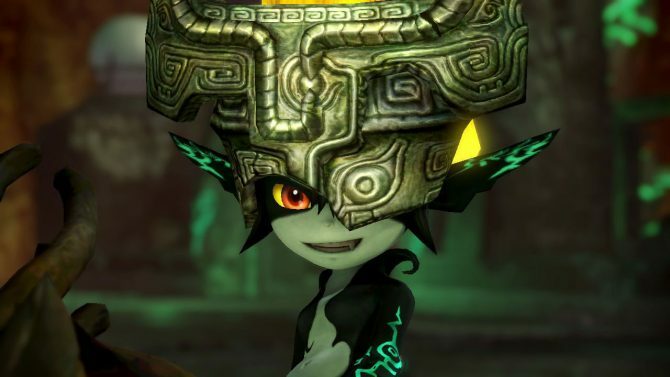 The video is the fourth of a series introducing the game’s playable characters, and this time around we see five more, Agitha, Midna, Zant, Twili Midna, and Toon Zelda. You can check it out below. If you want to see more, you can enjoy the first trailer of the series showing Link, Zelda, Impa, Lana, Linkle, Wizzro, Cia, and Volga. 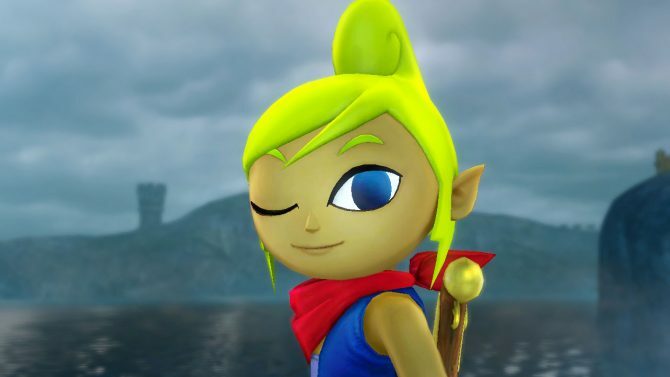 We also have the second trailer featuring Sheik, Darunia, Ruto, Young Link, Tingle, Skull Kid, and Marin, and the third, showcasing Toon Link, Tetra, Medli, and King Daphnes. If you’re unfamiliar with the game, you can also read our review of the original release for Wii U and 3DS. 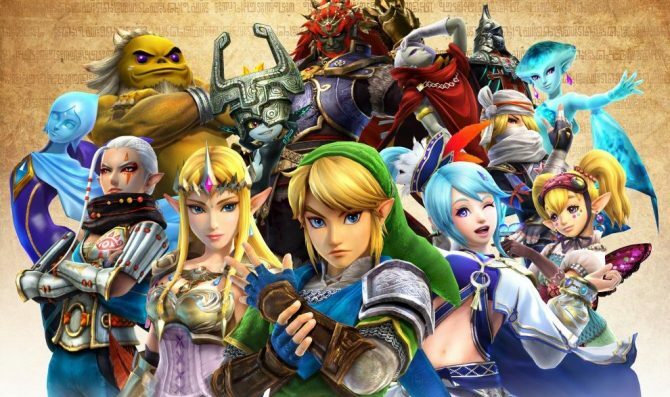 Hyrule Warriors: Definitive Edition will launch in Japan on March 22nd, exclusively for Nintendo Switch, while the west will get it on May 18th.